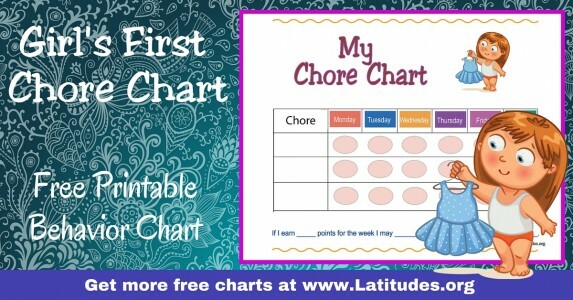 Make it fun for your little one to help out around the house with our adorable chore charts! 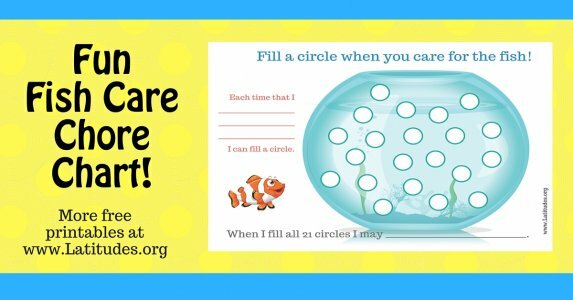 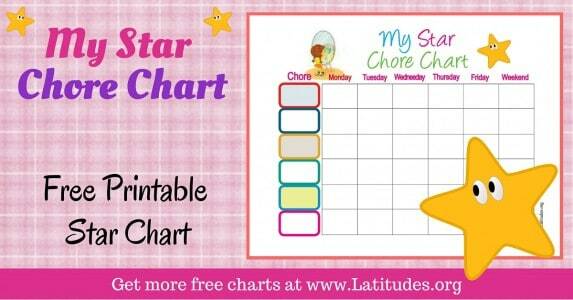 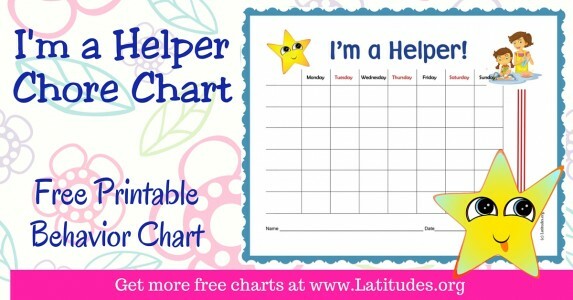 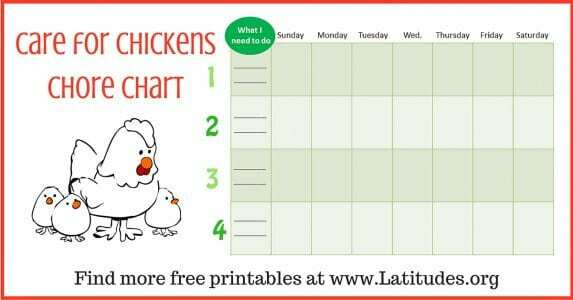 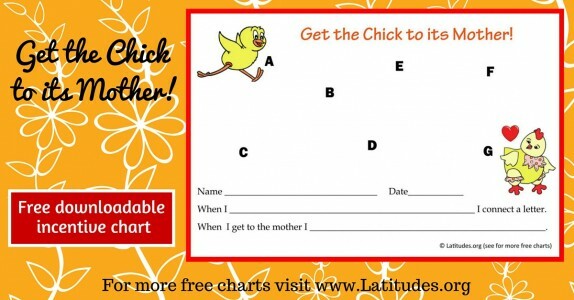 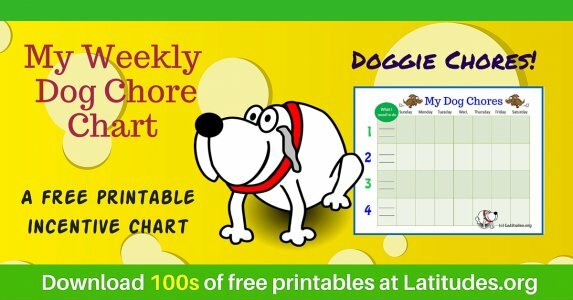 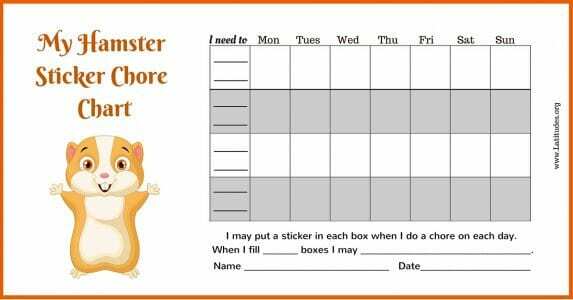 You’ll find a variety of chore charts and sticker charts below that can help inspire your child to help you at home. 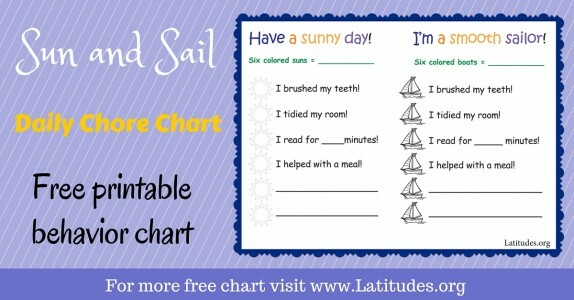 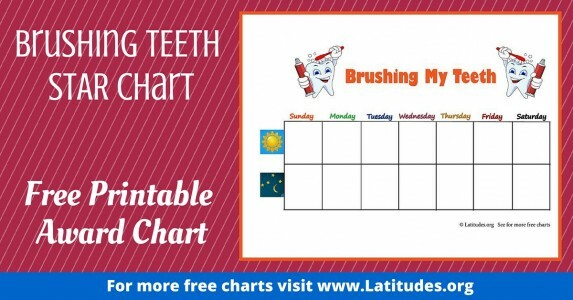 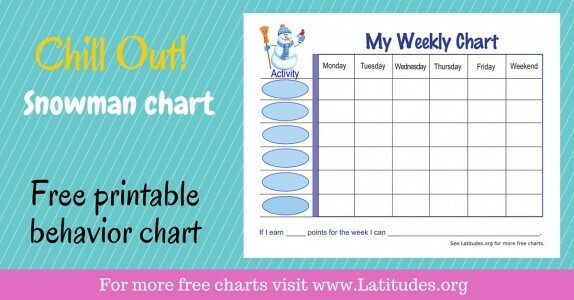 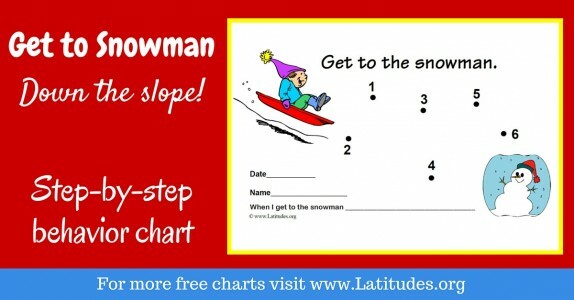 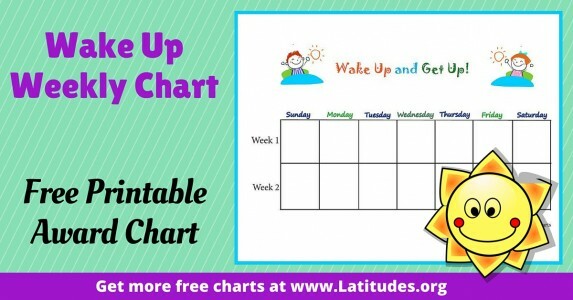 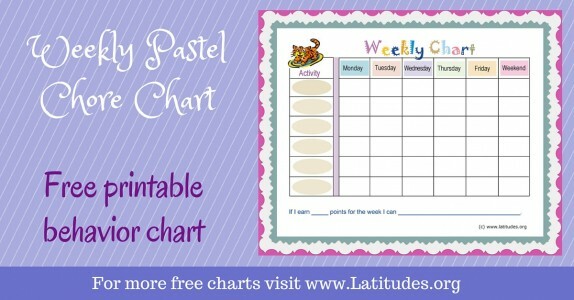 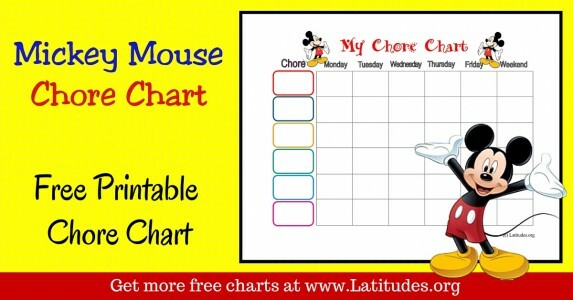 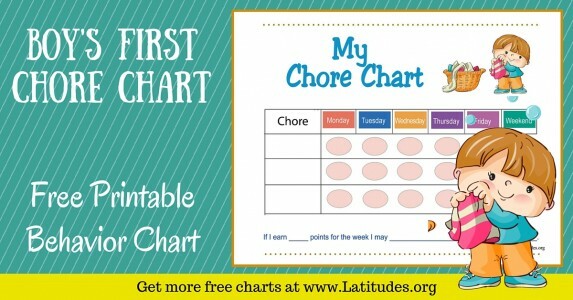 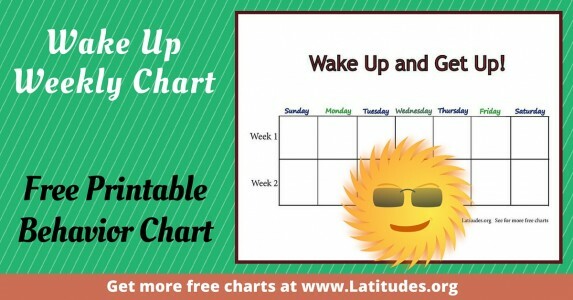 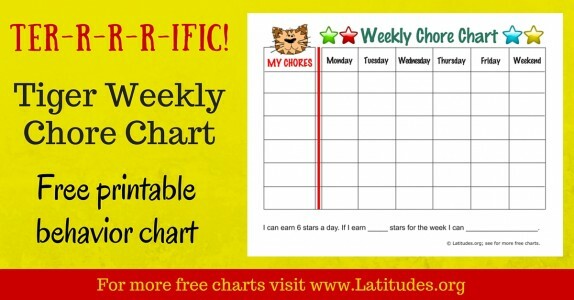 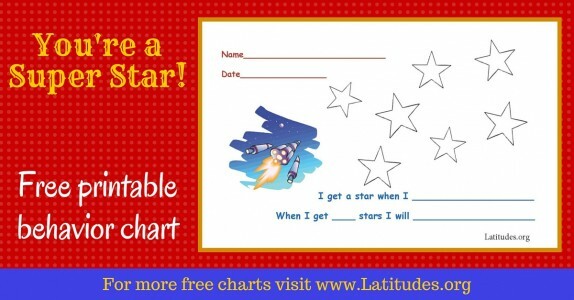 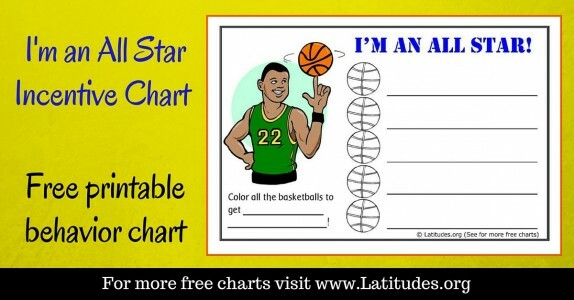 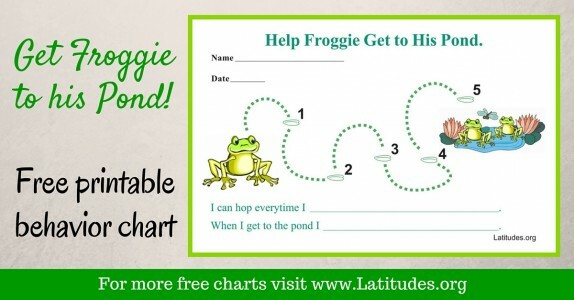 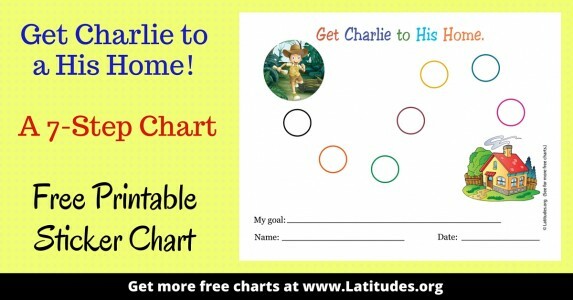 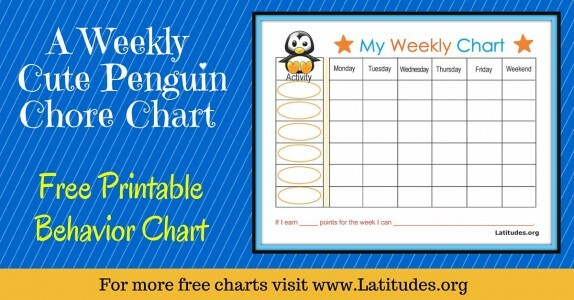 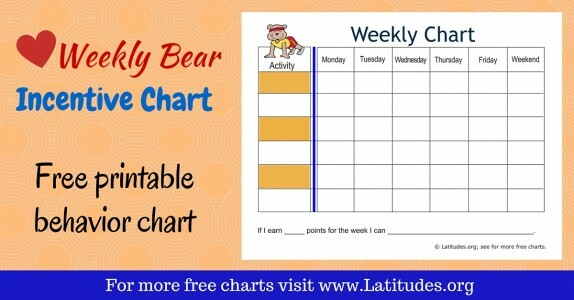 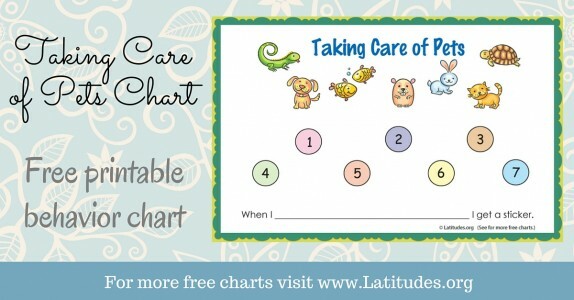 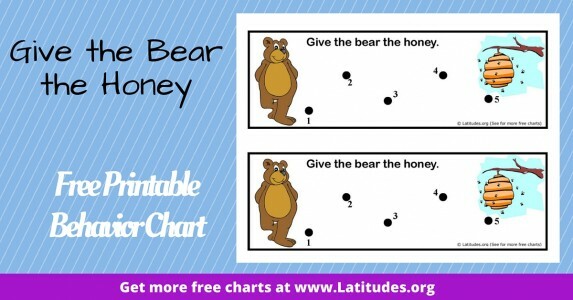 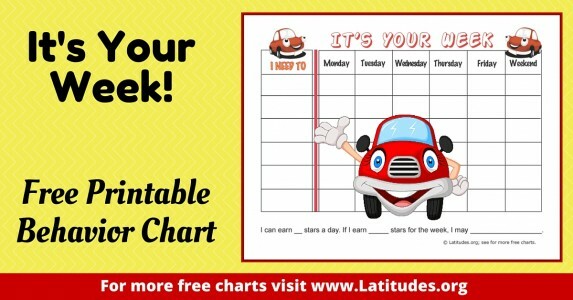 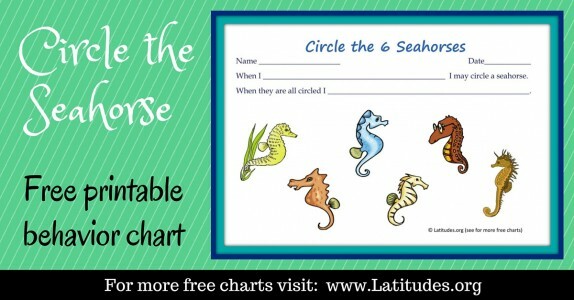 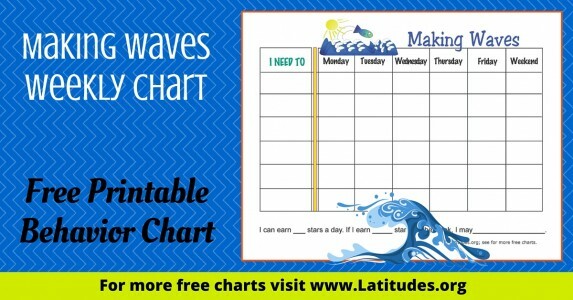 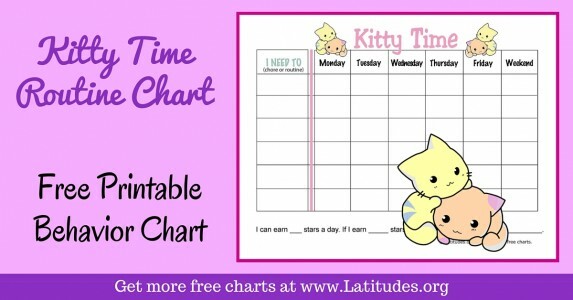 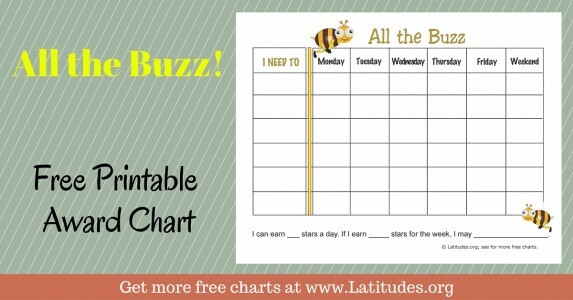 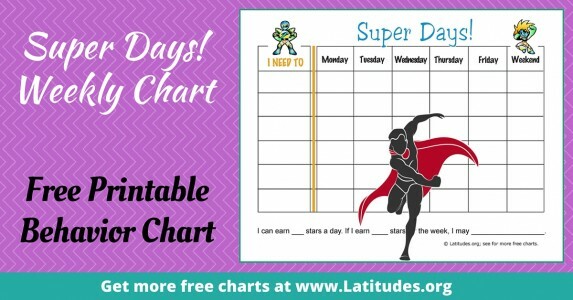 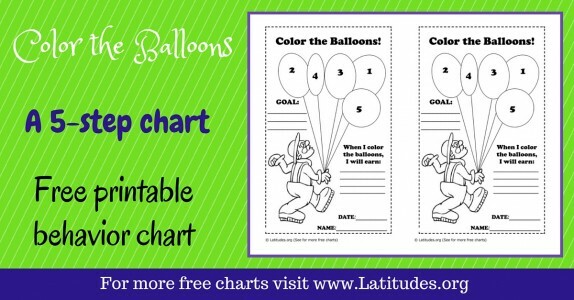 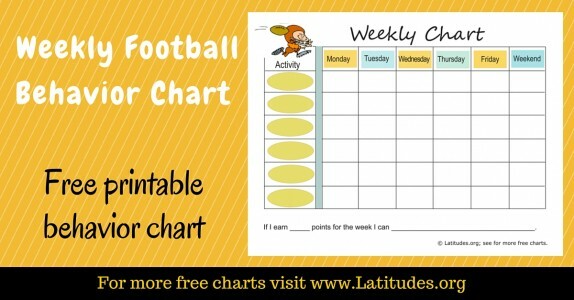 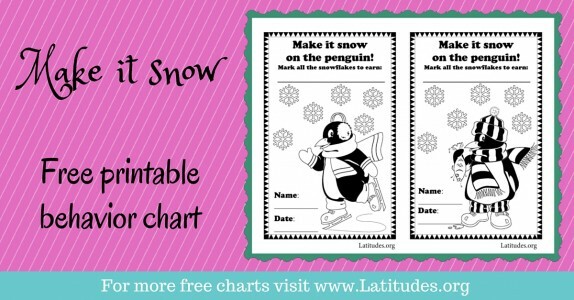 In order for the chore charts to work, however, you need to make sure you’re using an age-appropriate chart. 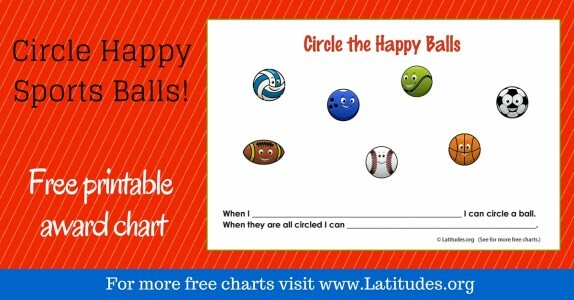 Spend a little time reviewing the options and pick one your think your child respond to. 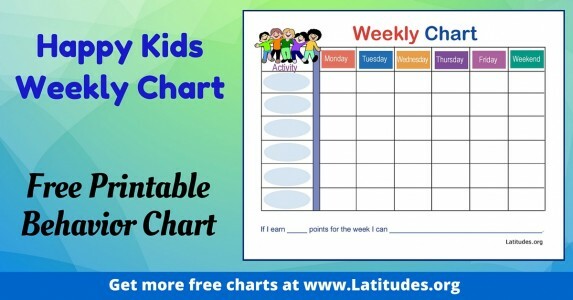 If your child seems more suitable for an older age range, by all means use a chart for 5+. 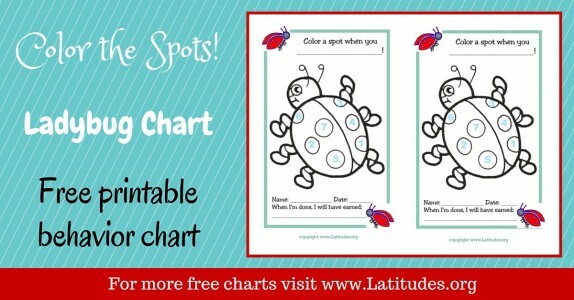 Make an effort to find one with a theme that you think will appeal to your child. 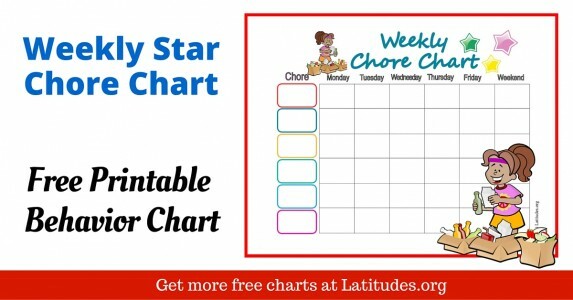 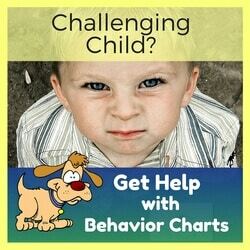 If the chore you ask your little one to do is too hard, they’ll get frustrated and the behavior chore chart won’t work. 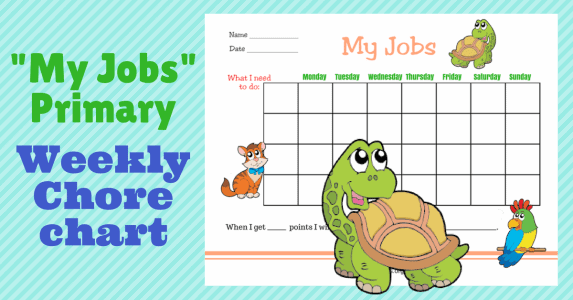 Include some easy tasks and chores for toddlers you are hoping they will learn to do. 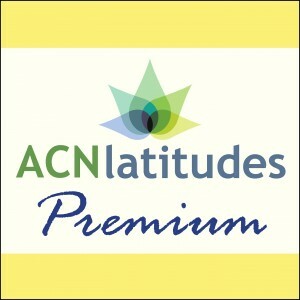 Be relaxed about it, don’t expect perfection! 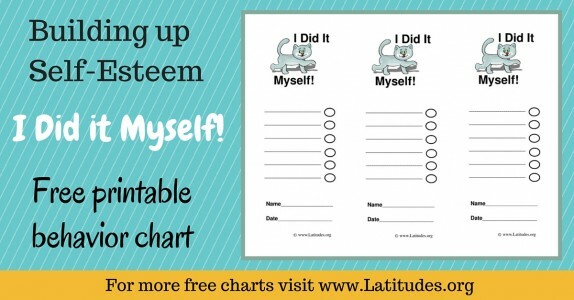 Give them praise as they are completing the task, not just when it is finished. 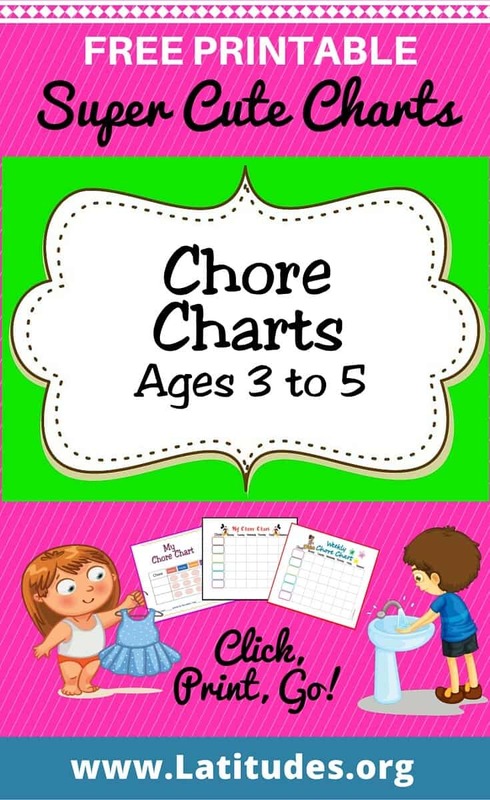 You should want your child to enjoy doing chores at this early age, to start the habit. 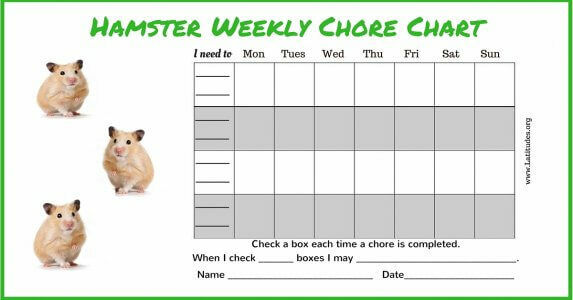 There’s a long road of chores ahead in the coming years! 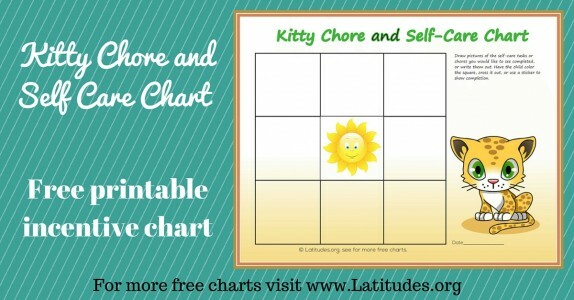 Don’t jump in and do the chores yourself (unless there is a good reason, like illness.) 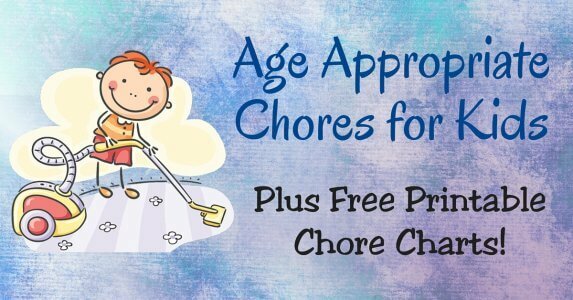 Valuable habits start at this age. 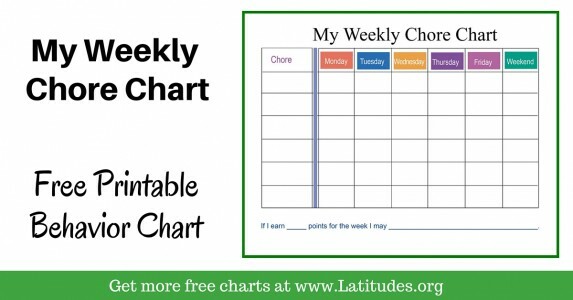 Consider switching the chores from time to time, perhaps sharing with a sibling or just to create some variety. 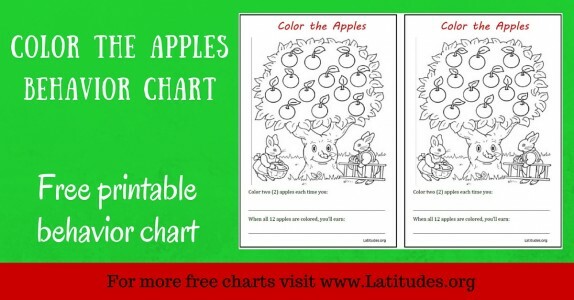 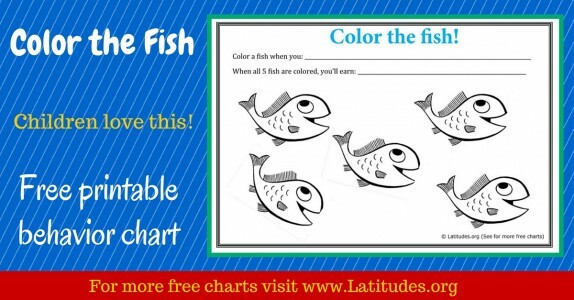 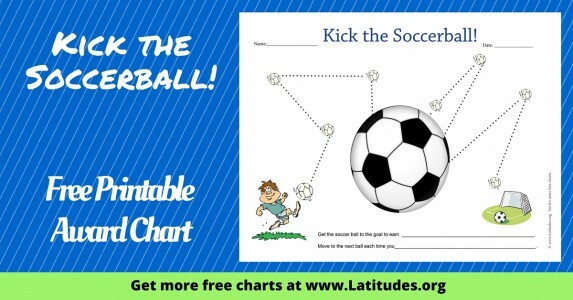 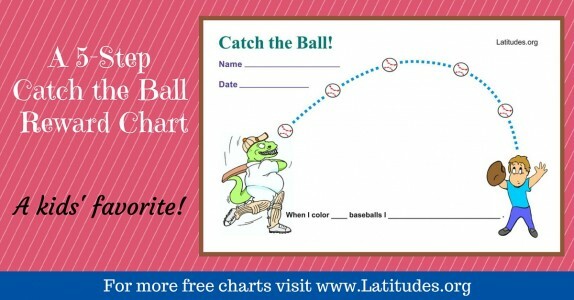 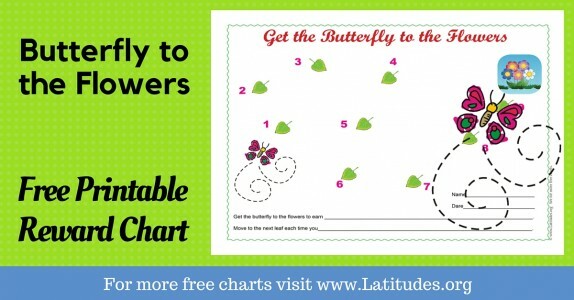 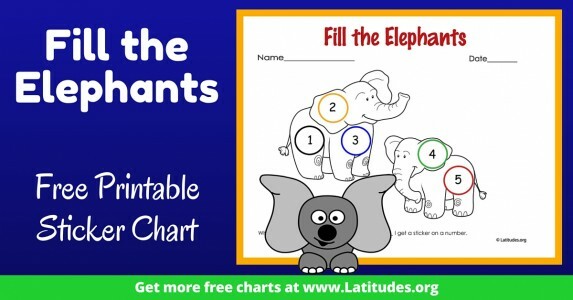 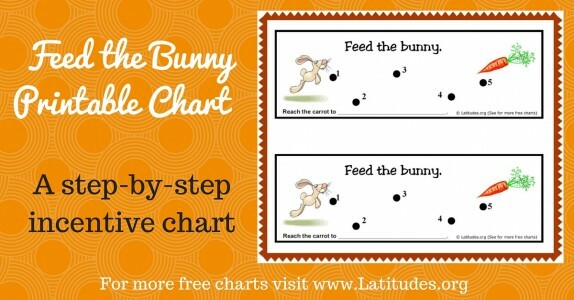 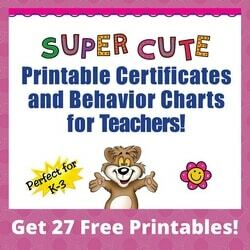 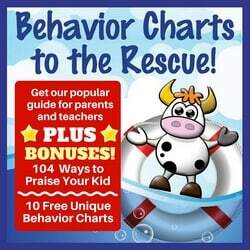 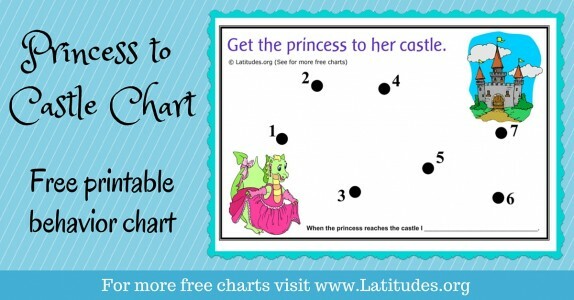 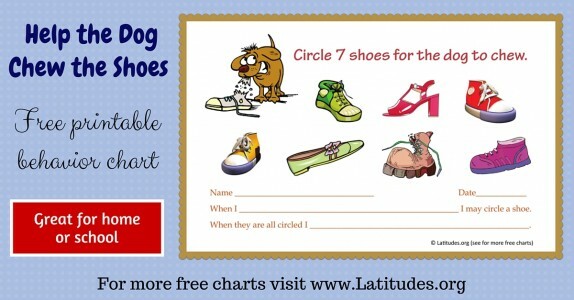 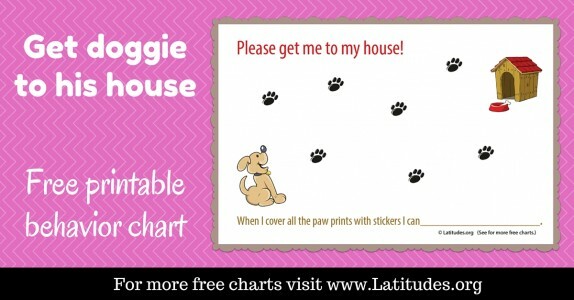 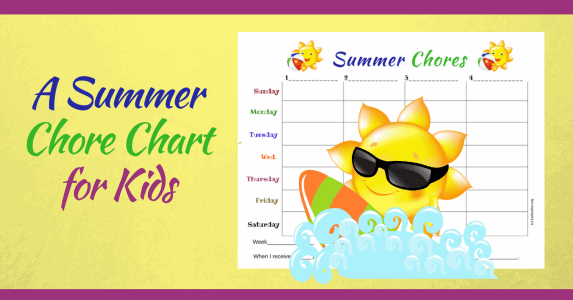 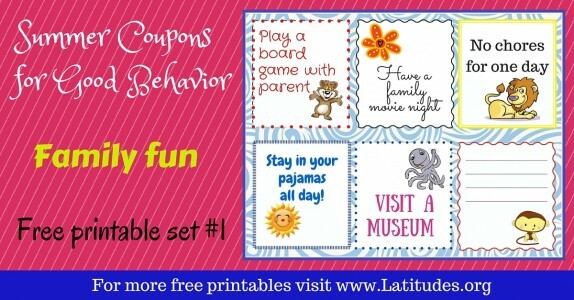 Different designs of charts, and a range of colorful stickers can make it very enjoyable for children.